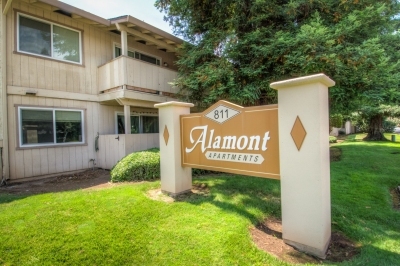 Small, quiet, family oriented complex. 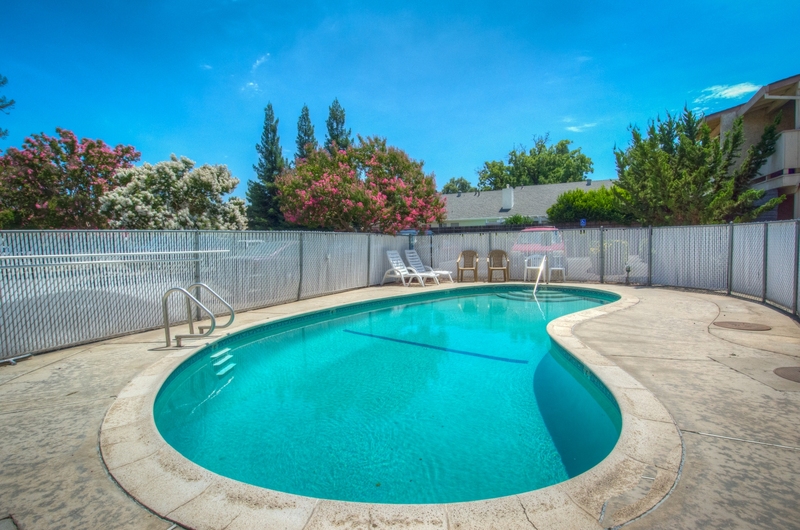 Swimming pool, 24 hour coin laundry, plenty of parking, bus stop across street, close to major grocery stores and pharmacys. Accepts Section 8. Pets not allowed. 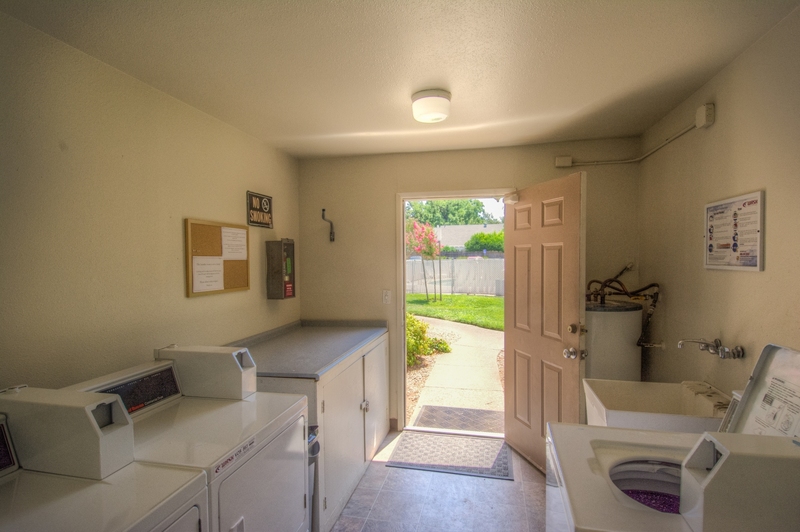 Double paned windows throughout, coat & linen closets, most units have ceiling fans, two bedroom units have central air & heat, one bedrooms have wall units, covered patio or balcony, dishwashers and garbage disposals.